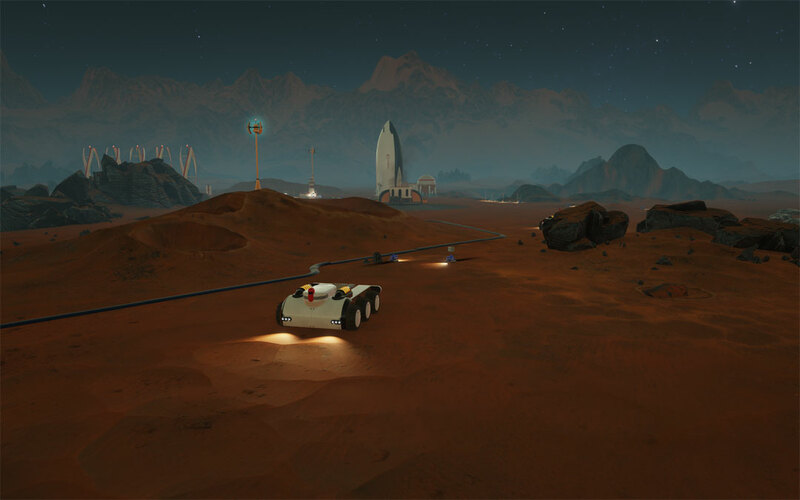 Paradox Interactive has given space colony sim Surviving Mars a launch date of March 15 for PlayStation 4, Xbox One, Windows PC and Mac. 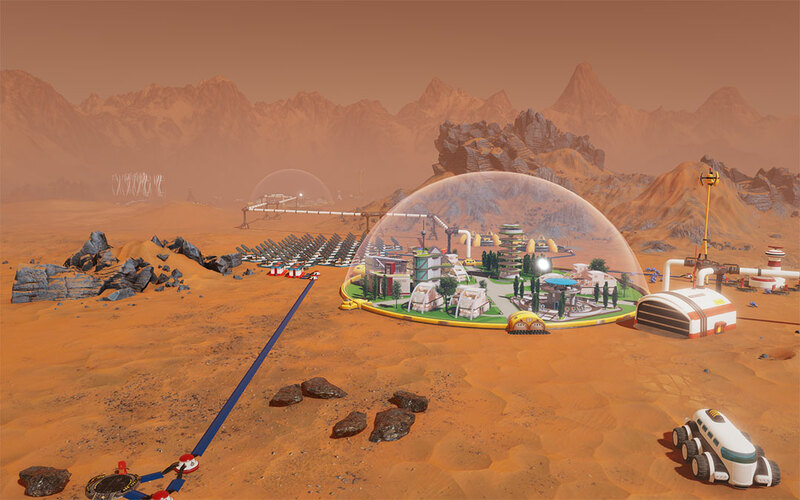 As you’ve likely surmised from the title, Surviving Mars tasks players with building a sustainable colony on the Red Planet. The job will be far more challenging than it initially seems, however, as players will have to balance the basic survival needs of colonists with their sanity and quality of life in a hostile environment with few resources. Gabriel Dobrev, CEO of Haemimont Games (the game’s developer), said they believe strategy and management games are at their best when they let the player experience the unique story being told by their decisions and Surviving Mars is going to have that in a big way. Your colonists aren’t just working to improve production, they’re struggling to survive and their conflicts and concerns are intense. Dobrev added that Surviving Mars lets you understand what your colonists are dealing with on an individual level. Coming up with creative plans for those needs will be a new challenge for players. Surviving Mars will feature 4K support on Xbox One X and PlayStation 4 Pro consoles, we’re told, and full mod support for PC players. Pre-orders will open later this month priced at $39.99. They say, for those who survives this game, living on Mars will be a walk in the park. I cant wait to try the game myself, looks fun!